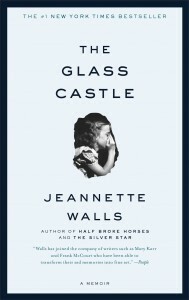 About 200 students of West Allegheny High School in western Pennsylvania have signed a petition asking that the full text of Jeannette Walls’ memoir The Glass Castle be restored to the ninth grade reading list, after the assignment was modified earlier this year so students only read excerpts from the book. 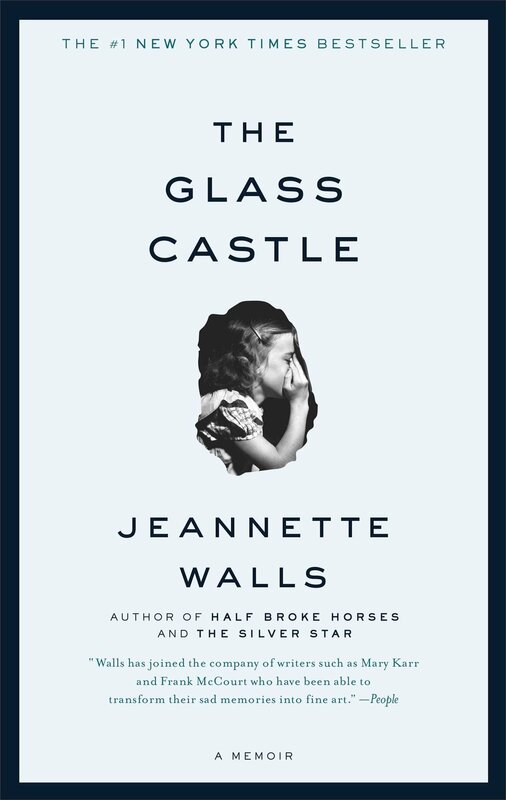 Parents had complained about The Glass Castle’s mentions of sexual abuse, but school district officials claimed that teachers’ decision to change the assignment was not due to public pressure and/or administrative coercion. How is this inappropriate for our children when they’re going through this right now? What time could be more relevant to learn this than when they’re going through it? By cutting these particular things out, you’re pretending that these statistics don’t exist. You are pretending that sexual assault and alcoholism isn’t something that youths encounter. And that is a problem. In a letter sent to the West Allegheny School District in April, CBLDF and its partner organizations in the National Coalition Against Censorship’s Kids’ Right to Read Project urged the implementation of a clear policy regarding selection of curricular materials, which is currently lacking. According to the district’s curriculum director, reading lists are released prior to each school year but teachers don’t “actually dissect the novel and start coming up with specific lessons” until about a month before the class begins reading each title. In the case of The Glass Castle, she said, that “dissection” just happened to fall between after the February board meeting where parents first brought up their concerns. In response to the student petition at this month’s meeting, board president Debbie Mirich “indicated the district would look into the matter,” while superintendent Jerri Lynn Lippert said that “we always appreciate hearing student voices. It’s always important to us.” Now the district has an obligation to demonstrate that this was more than just lip service. Students have presented a well-researched and convincing argument for why they should read the book in its entirety; can the adults offer any sound pedagogical reason why they should not?